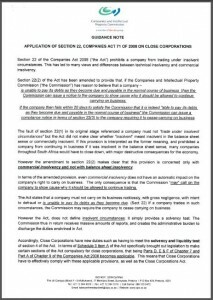 CoSec Blog | MD Accountants & Auditors Inc.
Why Should I Keep My Share Register? 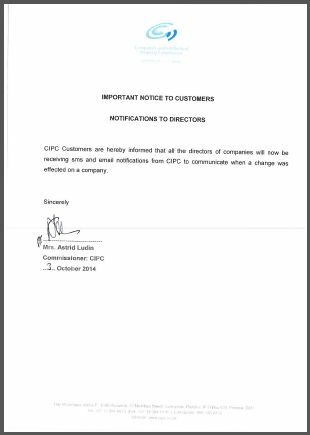 The CIPC have issued a guidance note on the application of Section 22, Companies Act 71 of 2008 on Close Corporations. 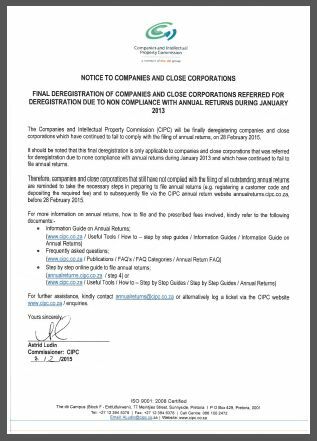 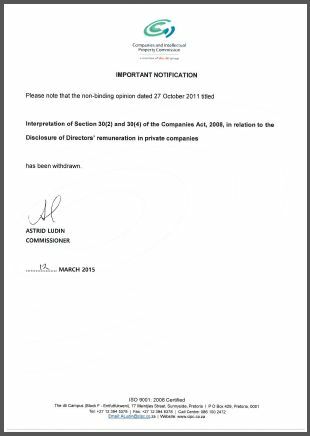 Final deregistration of companies and close corporations referred for deregistration due to noncompliance with annual returns during January 2013 – please click here to read the article.